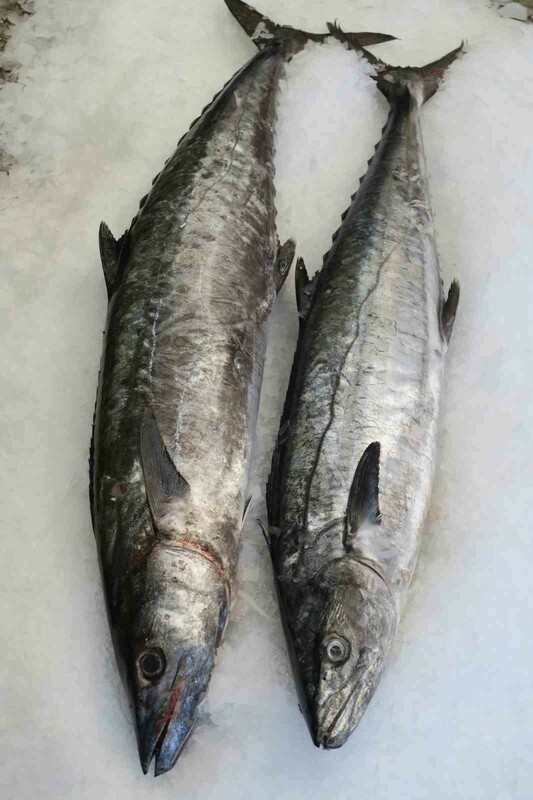 On Tuesday 19th December we will have fresh kingfish arriving just in time for Christmas. Call 01482 324452 to reserve yours now. Arriving fresh today we have some stunning Cornish monk fillets, Cornish sardines and fresh samphire grass. Perfect for a spectacular dinner for that special person. Call us now on 01482 324452 to find out more. 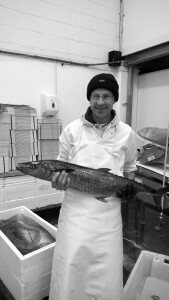 We have some stunning fresh halibut portions and atlantic red bream fillets available. Call 01482 324452 for more details. Arriving today fresh from Cornwall we have some stunning whole sardines, skate wings and monkfish. Tomorrow from the Shetland Isles, we have live mussels and king scallops perfect for a seafood feast. Call 01482 324452 for more details. Finally, we have some gorgeous Atlantic red bream arriving today. But be quick, as when it’s gone its gone! Something special for the weekend? We have some tremendous baby halibut available tomorrow as well as lemon soles, plaice fillet, and seabass. Perfect for a light and healthy dinner. Arriving tomorrow, we have some gorgeous fresh king scallops from Shetland. Call us on 01482 324452 for more information.